Light, smooth, and ready to move. 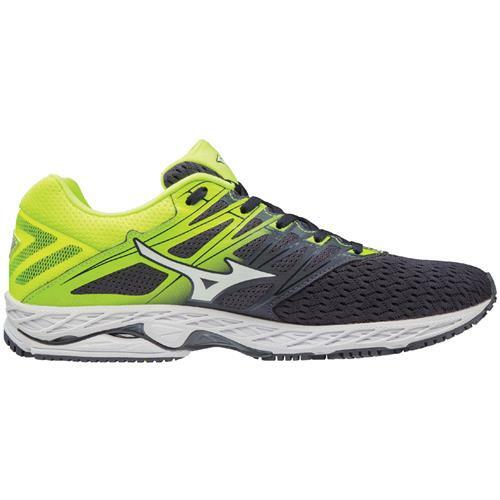 A redesigned upper, softened step in feel, and snappy ride make Wave Shadow 2 the perfect lightweight neutral trainer. 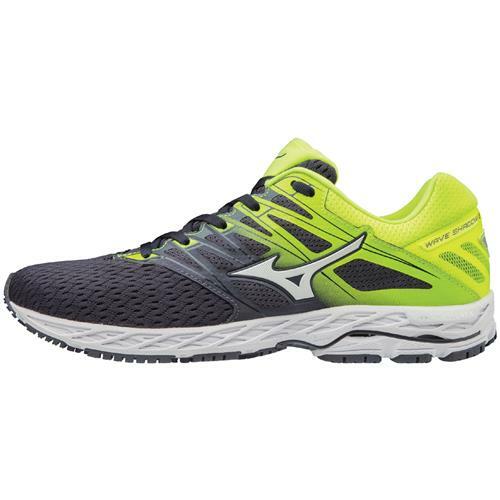 Runners will appreciate the improved forefoot mesh, redesigned overlays, the consistency in U4icX heel cushioning, and the cloudwave technology. 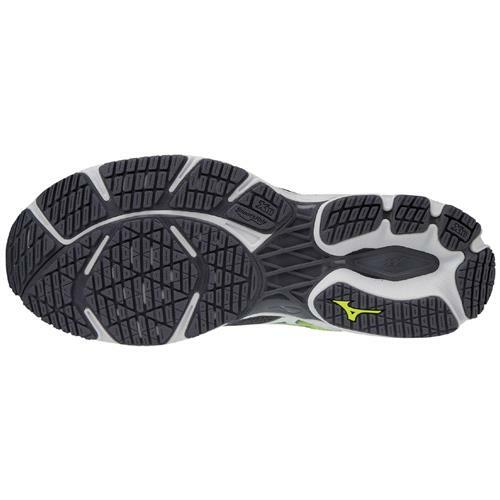 U4icX Strobel Lining: ensures a comfortable underfoot feel. 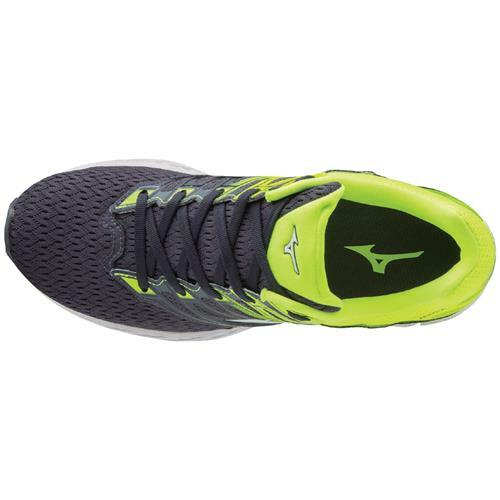 X10 heel and midfoot outsole.